We offered this tour last quarter, but because of the intense fire smoke, many people could not attend. We’re offering it again to a limited group. 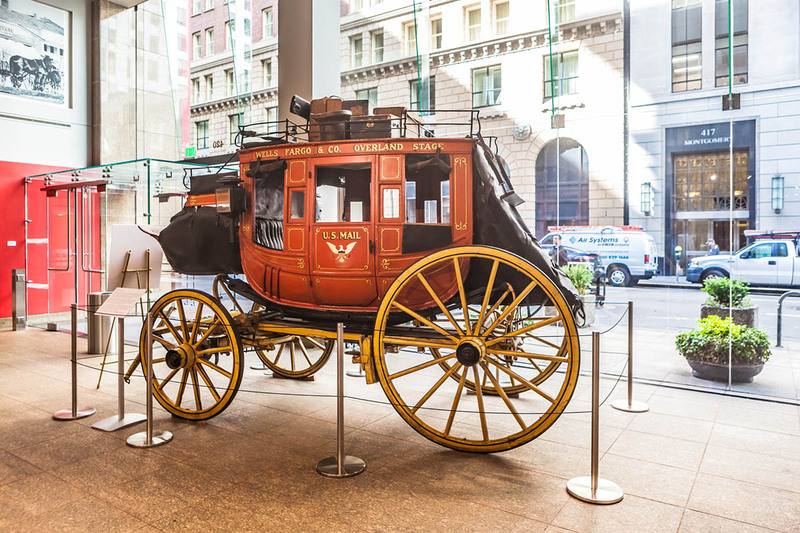 Through this guided tour, you will learn about Wells Fargo’s important role in the California Gold Rush, San Francisco history, stagecoach ravel, and the settlement of the West. We are pleased to present this free walking tour for SFHS members and their guests. The number of participants is limited for each tour, so you must RSVP. Call (415) 537-1105, ext. 0 or email rsvp@sfhistory.org at least 48 hours before the tour, and we will give you the meeting place.